Apple has released the latest version of their desktop OS, OS X 10.8.4 which has been in beta testing for the last few weeks, the update is now available from the Mac App Store. 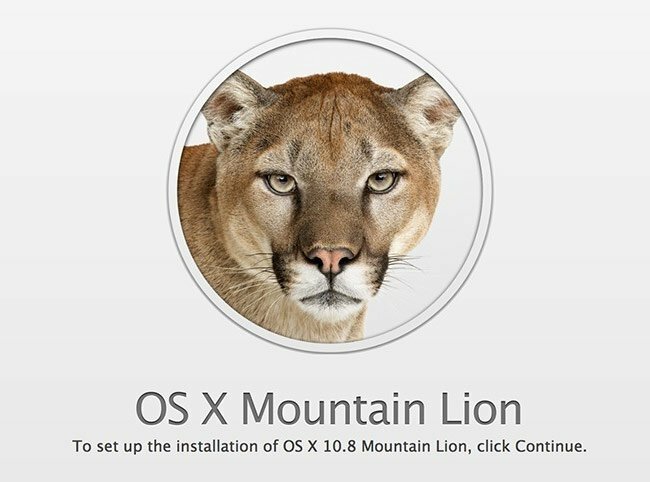 The OS X 10.8.4 software update comes with a range of bug fixes and improvements, you can see a full list of what is included in the OS X 10.8.4 software update below. As well as the OS X updater Apple also released a software update for Safari,the latest version is Safari 6.0.5.